Pastor Paul Zoch, a native of Bridge City, has served for 20 years and is deeply committed to the congregation and to the community. He is passionate about family and youth ministry, service and environmental issues. He earned a BBA in Accounting from Lamar University and an MBA in Finance from the University of Houston, and completed seminary work through Pacific Lutheran Theological Seminary and was ordained February 6,2016. 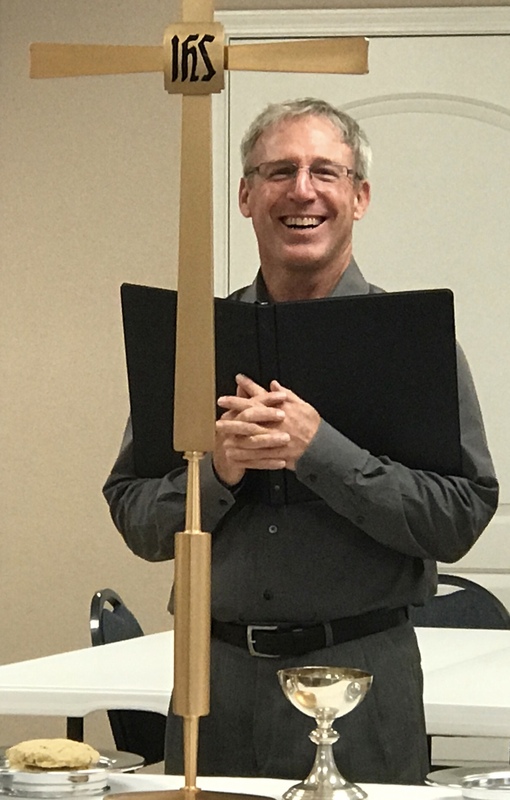 Paul facilitated the merger of two Orange County Lutheran churches, Trinity in Orange and St. Mark in Bridge City, into present-day Good Shepherd Lutheran Church and has focused on community outreach since his return to Bridge City in 1997. 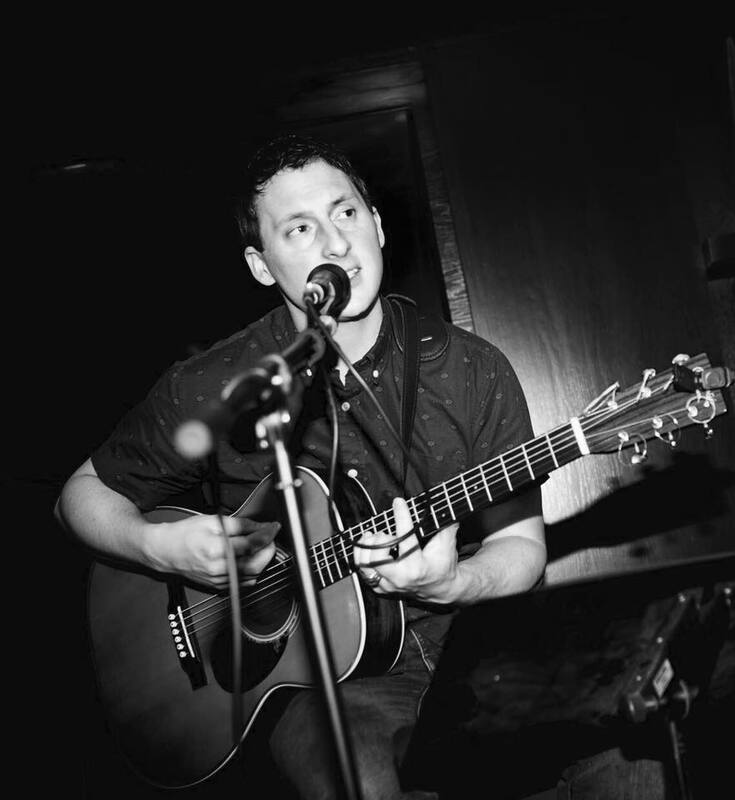 W. Chris Richter is the Director of Music for traditional worship services. He serves as the organist and the director for the Service and Hand Bell Choirs. A 1973 Lamar University graduate, Chris majored in French with additional studies in German and History, receiving a secondary educator’s teaching certificate in 1974. A temporary assignment with the DuPont Company that year led to a 40 year career, with Chris retiring in 2014 as a regional manager for contract administration and training for DuPont Engineering. 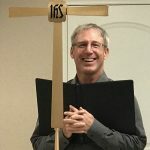 Chris has also served as a church musician for 40+ years supporting congregations in Texas, Virginia, Delaware and South Carolina as organist and choir director. 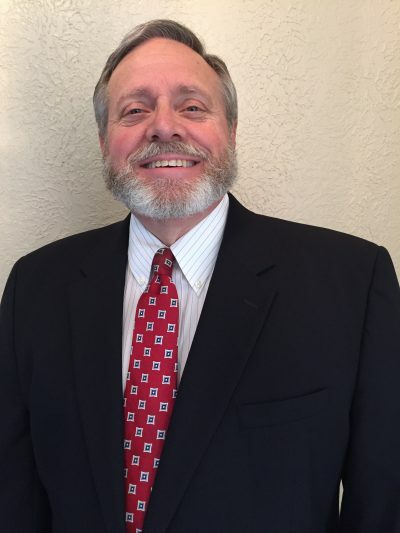 He is currently the Dean of the Beaumont Chapter of the American Guild of Organists, a member of the Jefferson County Appraisal Review Board and serves as a Guardian Ad Litem for Jefferson County children in the conservator-ship of the state of Texas. Ann Hall is the Office Manager. She moved with her family of four to Bridge City 18 years ago. They have been attending Good Shepherd Lutheran Church since that time. She joined the staff of Good Shepherd in January of 2018 and has tried to make sure that everyone feels welcomed and loved by our church. She was a Girl Scout leader and a Boy Scout leader during her children’s youth and has always had a keen sense of the need for inclusion of all people. 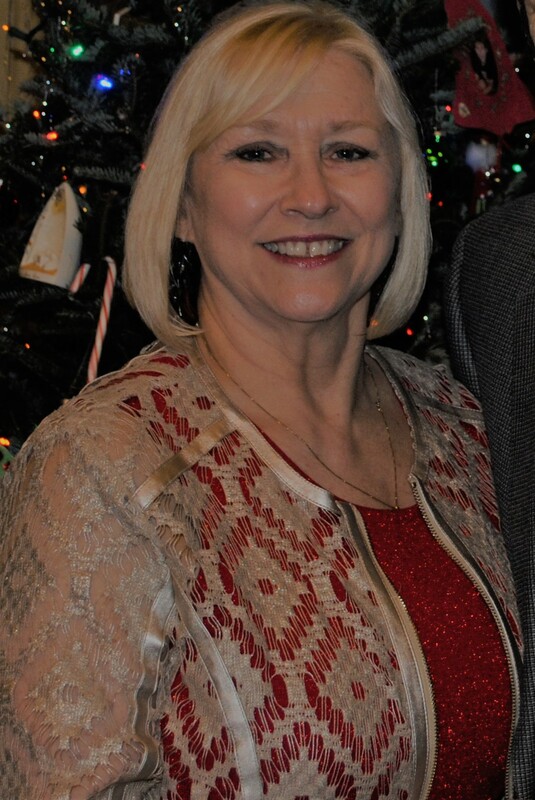 Prior to working at GSLC, she was employed by CHRISTUS Health, working at both St. Mary and St. Elizabeth campuses. David Gonzales started playing music at the young age of 8 yrs. old and by the time he was 12 was playing drums for his churches’ worship team. 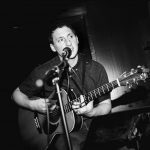 Throughout the years he has played as an artist, served as a worship leader and played on various worship teams within the region. David has been married to his beautiful wife for 6 years and they have been blessed with two children. Some hobbies David enjoys are hiking, basketball and traveling.